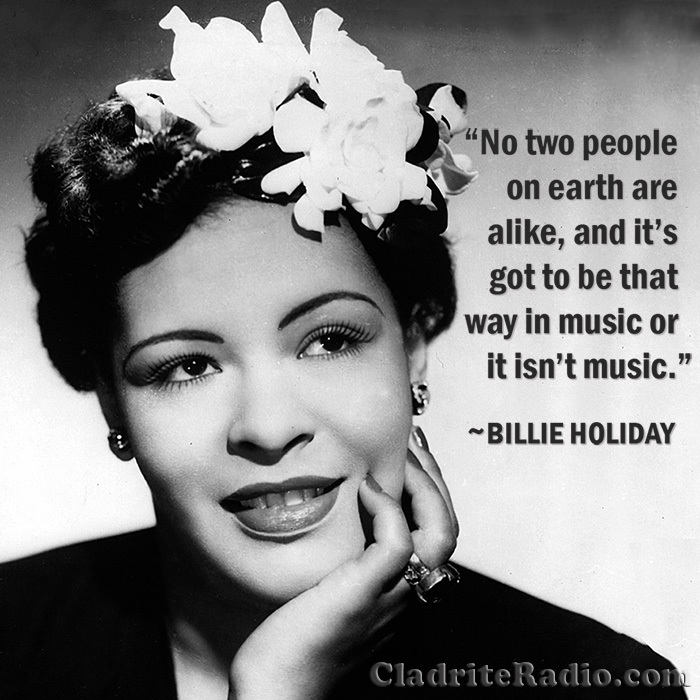 The legendary Billie Holiday was born Eleanora Fagan 103 years ago today in Philadelphia, Pennsylvania. The late, utterly great Billie Holiday was born 100 years ago today, and we recommend you spend the whole day listening to her records to mark the occasion. Her later recordings, when her health was letting her down and her demons were catching up to her, don’t hold the romantic appeal for us that they do for many, but hoo-boy, when she was young and healthy, she was amazing. 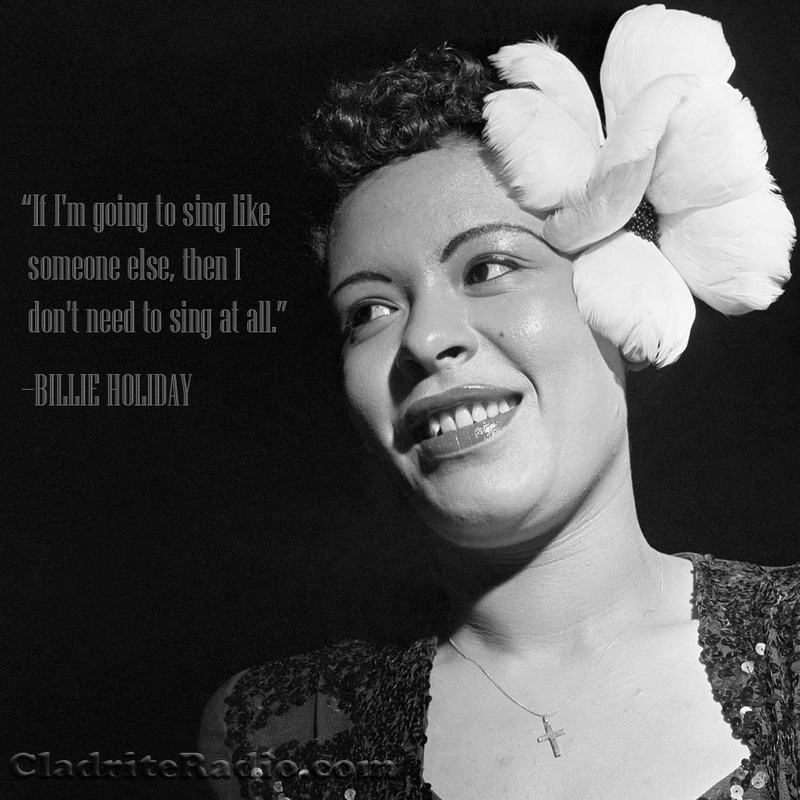 Happy birthday, Lady Day. We miss you around these parts.